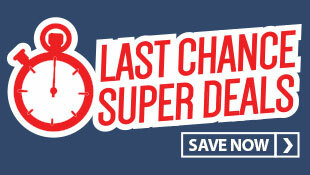 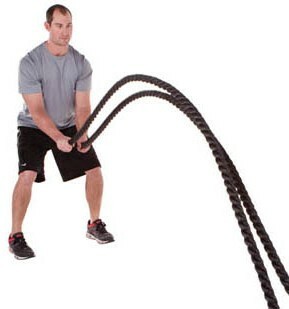 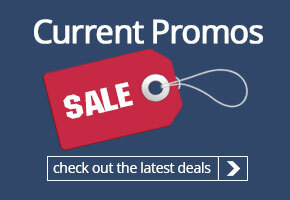 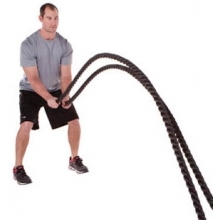 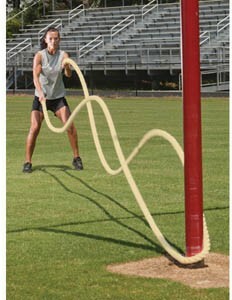 The power training 50' rope offers a new component to your training routines. 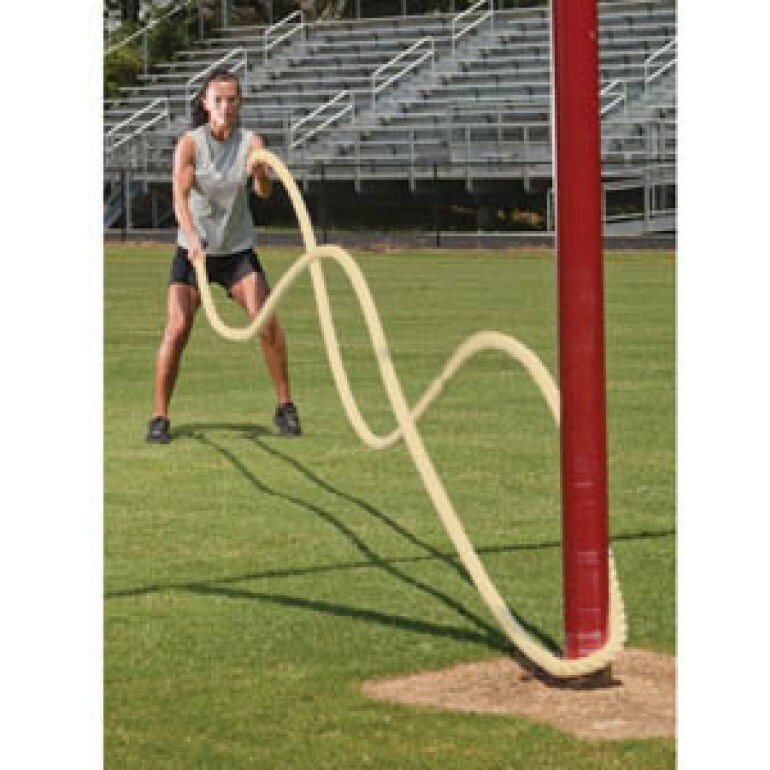 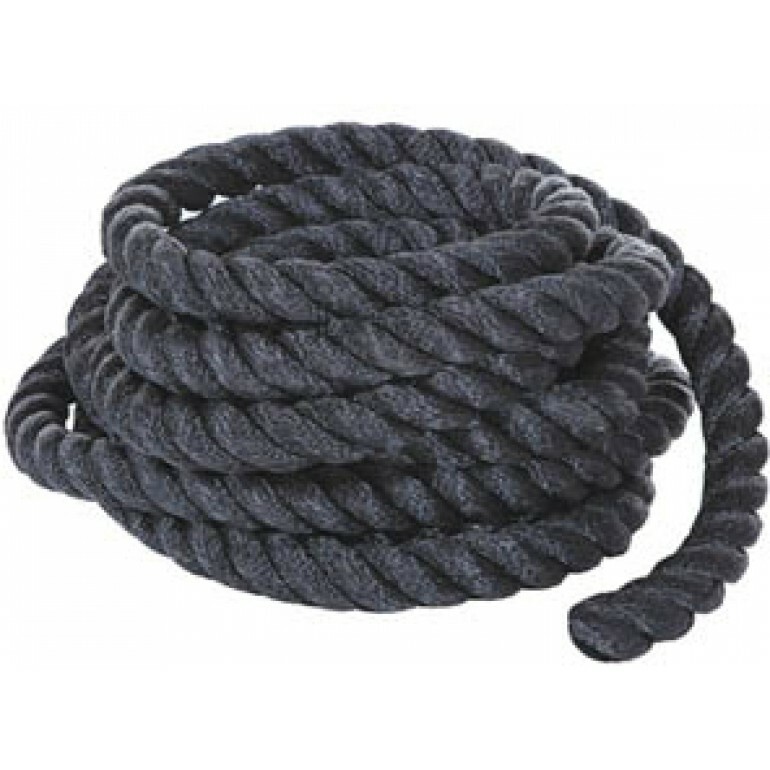 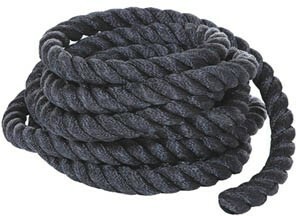 This 2" thick rope helps athletes with power generation, strength endurance, and increased cardio development. 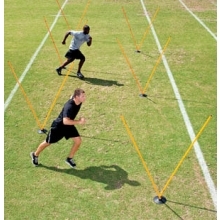 Use for pulling and snapping exercises to create optimal training returns.